Home » Husbandry » Using Rattlesnake Meat as Reptile Food? Using Rattlesnake Meat as Reptile Food? Tegu Talk - A member finds two dying rattlesnakes along the side of the road and contemplates feeding them to their tegus, with a discussion ensuing on the potential outcomes of eating venom. Tegu Talk - Members debate whether or not canned cat food is suitable for feeding to large lizard species such as caiman lizards or tegus. And if so, what kind? 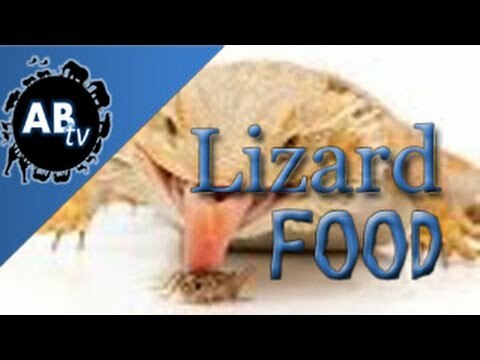 Bluetongueskinks.net - A discussion on the benefits and possible issues with feeding a blue tongue skink canned food, along with member’s recommendations for the best brands. Tegu Talk - Members discuss the pros and cons of feeding dog food to tegus. What is ok and what is not. Cat Food for B. Dubia?